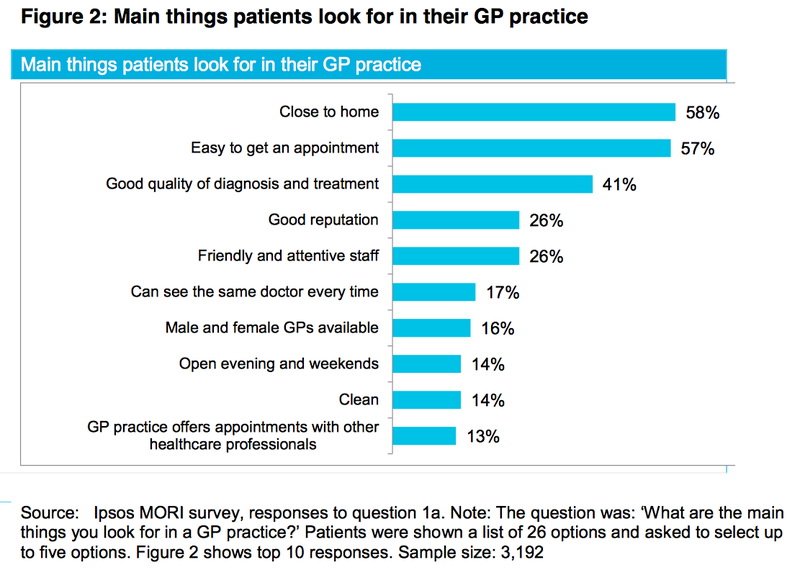 This is why we need to use the tools of our time to make accessing the advice of GPs convenient. Until that happens we’ll continue to tolerate the lack of documentation of consultations and choose our GPs based on superficial things like how close their offices are to our homes and how easy we find it to get an appointment. When you last chose a restaurant for a special date did you select it because of it’s proximity to your home and how easy it was to get a table?